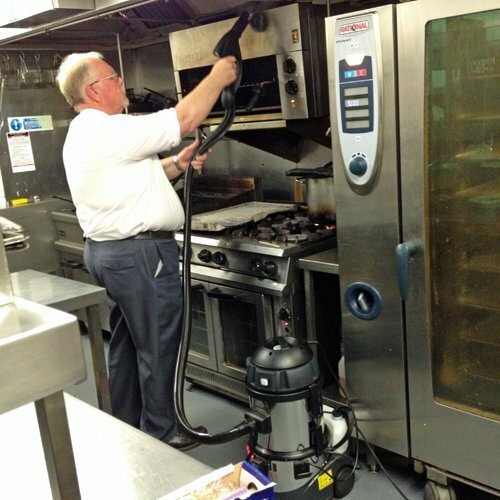 A portable yet powerful commercial 6 bar pressure steam cleaning machine providing a high volume of steam and a powerful vacuum. 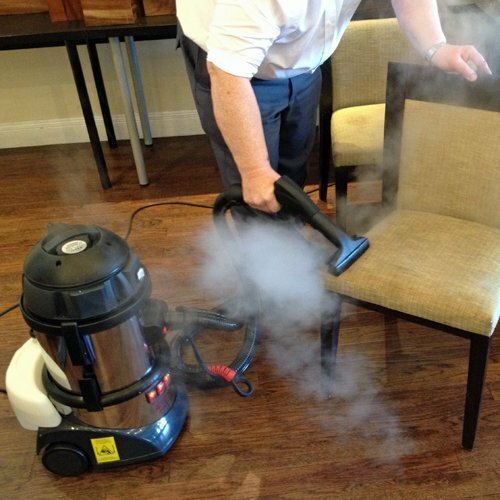 Cleans, kills bacteria & dissolves grease & grime using dry steam at 6 bar pressure. Comes with a range of accessories including floor tools, tile tools, upholstery tool and detailed nozzles etc for a variety of tasks. 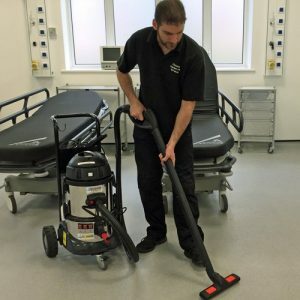 The SC2000 is one of the most versatile commercial Steam and Vacuum cleaners on the market today. With 6 bar steam pressure at a volume of 2.6 kg/hr and continuous steam output it has enough power to cope with the dirtiest surfaces and to sanitise to the highest standards. 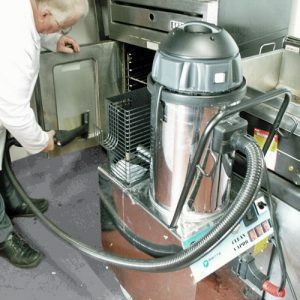 It’s compact size and cost effectiveness makes it ideal for every type of business from contract cleaning through to food retailing and residential care. 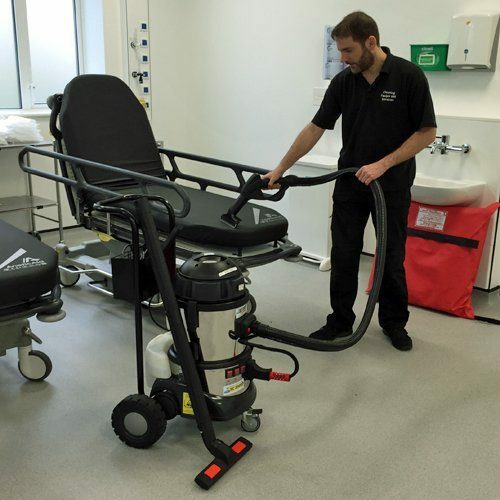 The SC2000 is a multifunctional compact steam generator, designed for cleaning and sanitising. Thanks to its power ensures a professional result. Perfect for cleaning windows, hoods, carpet, marble floors, laminate flooring, bathroom fittings, metal surfaces and tiles. Ideal for use in Care Homes, Hotels, Restaurants, Shopping centres, fitness centers, beauty shops,also very useful for contract cleaners, facilities management etc.